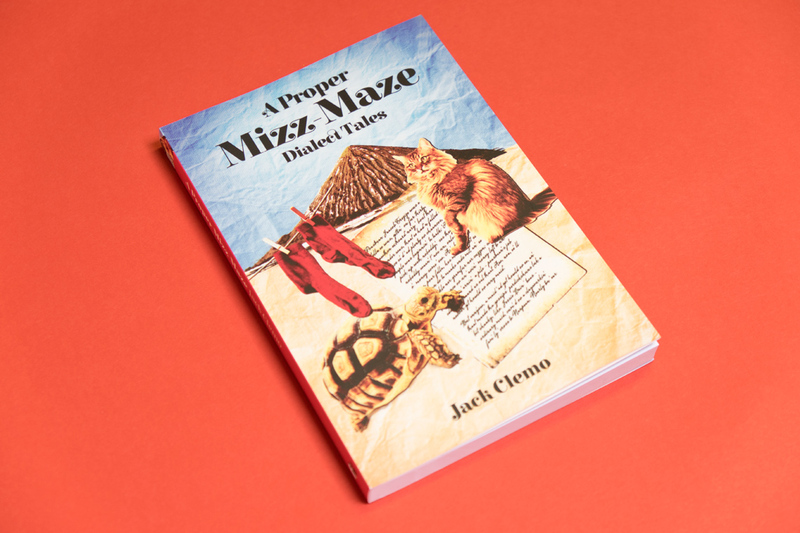 Jack Clemo (1916–1994) is best known as a poet – one of the most extraordinary poets of the twentieth century – but he began his literary career writing comic short stories in Cornish dialect. 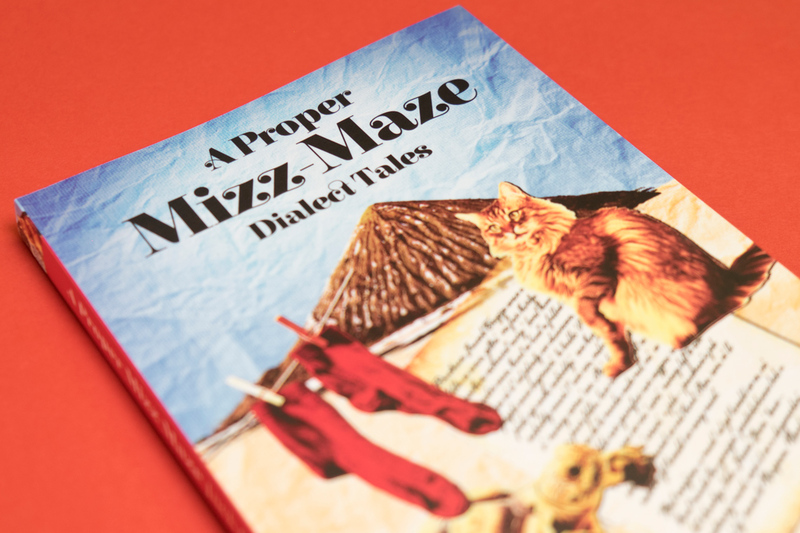 A Proper Mizz-Maze brings all twenty-one of these dialect tales together for the first time. 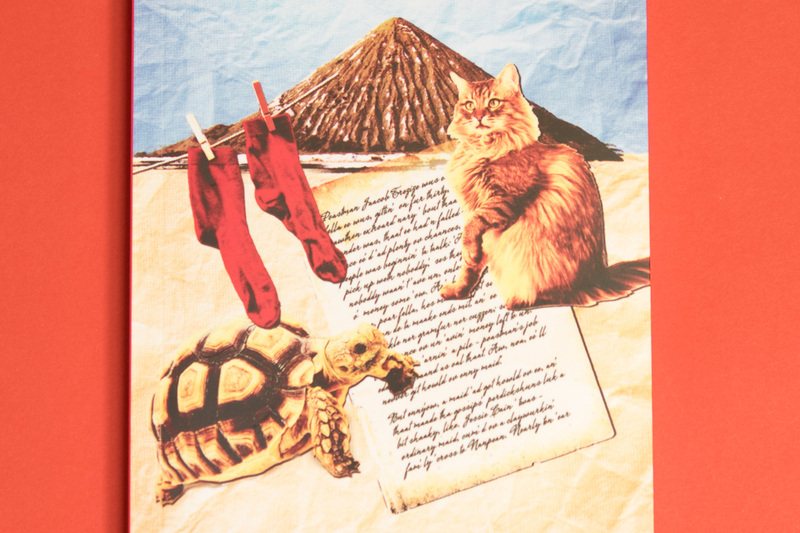 We were asked to design a cover for this wonderful book, for which we created a composite illustration which plays up to the incongrous collection of themes which feature within.